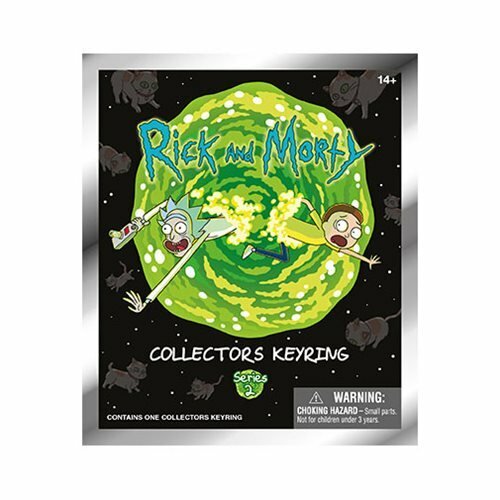 The characters of Rick and Morty are here for you to collect! 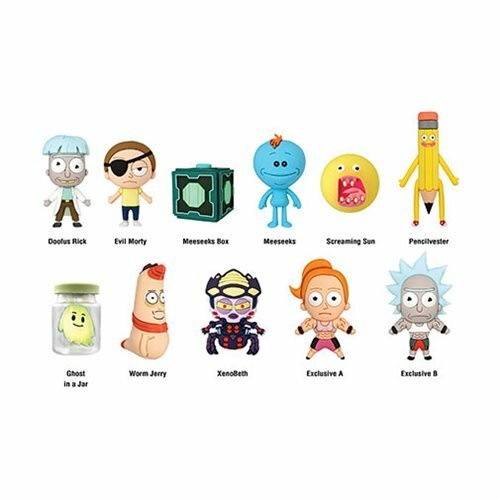 This Rick and Morty Series 2 features some of your favorite characters. Keep an eye out for the special rare chase figures! Each figure measures about 2-inches tall. 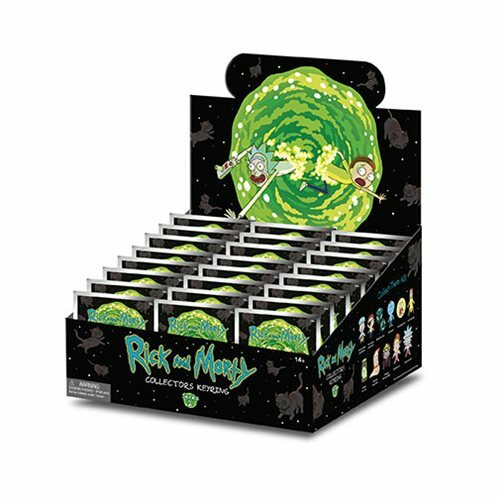 The Rick and Morty Series 2 Figural Key Chain Display Case includes a total of 24 individually blind bagged key chains.